Two-way trade between Canada and India amounts to only about $8 billion annually — a number Prime Minister Justin Trudeau hopes to improve with an official visit that begins this weekend. He has multiple meetings planned with Indian CEOs and business leaders over the coming days. Former B.C. Premier Ujjal Dosanjh believes one thing has remained constant since his time in office as the first Indian-Canadian to govern a province. That $8 billion figure is rather anemic, considering that India is poised to surpass China to become the world's largest nation by population by roughly 2025. It's even more surprising when you remember that Canada is home to about 1.4 million citizens who can trace their roots to the subcontinent — many of them born in India — and that Indian-Canadians have enjoyed considerable economic and political success in Canada. Harry Sharma, who runs Carleton University's Canada-India Centre of Excellence, agrees. 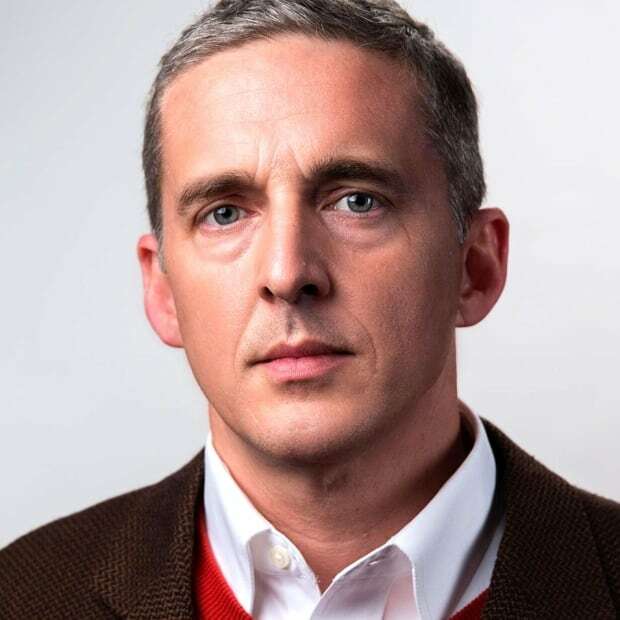 "Their requirements in the past were very different than what Canada was offering," he said. But Sharma said he thinks new opportunities are just over the horizon. "Given all the changes that are taking place in the world, India and Canada are the right partners for each other, and I think the trade agreement and the investment agreement that have been in the works for quite a bit are now headed toward a conclusion." Beans and lentils — staples of the Indian diet — account for nearly a third of Canada's current exports to India, and connect the country to the Canadian Prairies. Canada hopes to grow that trade further. "Pulses represent more than $1.1 billion of exports for Canada," said International Trade Minister François-Philippe Champagne. "That's very important for Canadian farmers in terms of stability and predictability." But analysts believe the real potential for growth lies not in agriculture, but in India's rapid program of modernization. The Indian government's Smart Cities program has unlocked a flood of infrastructure spending. One of the main planks of Prime Minister Narendra Modi's national upgrade is an ambitious promise to deliver clean water to every village in India by 2022. The scale of the undertaking is enormous, and so are the opportunities, said Sharma. "We believe there are significant opportunities for Canadian technology companies, as well as expertise in terms of policy-making, engineering and architectural services for upgrades of urban areas." Water isn't India's only infrastructure issue. Cities like Mumbai and New Delhi have also struggled with record-high levels of air pollution this year. 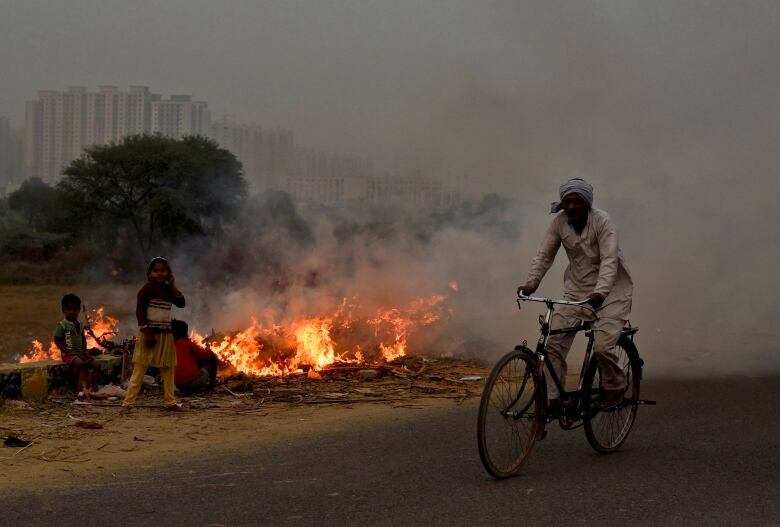 The choking smog of particulate matter in New Delhi has at times climbed to thirty times recommended safe levels, causing something of a health panic among the urban middle classes who have grown accustomed to drinking clean water, but can do little about the air they breathe. Like China, India now finds itself forced by circumstances to address environmental problems its government might have preferred to postpone to a later stage of national development. "Renewable energy is another hot area," said Sharma. "India wants to produce 125 gigawatts of electricity from renewable sources. And that's where Canada is very strong." Concerns about air pollution are also driving a renewed interest in nuclear power in India. Canada, as a supplier of uranium (and a country that has done nuclear business with India in the past) is well-positioned to provide the fuel. India has long had a reputation for the kind of bureaucratic red tape and protectionist mindset that make it a tough place for foreigners to do business. When Prime Minister Modi came to power in 2014, the country occupied an unenviable position in the 142nd place on the World Bank's ranking of countries according to the ease of doing business. Modi pledged to take India to 50th place. In 2018, India broke into the top 100 nations on the list for the first time. The World Bank cited improvements in enforcing contracts, protecting investors, providing reliable electricity and issuing permits in improving India's score. But Trudeau's trip is not focused only, or even primarily, on commerce. 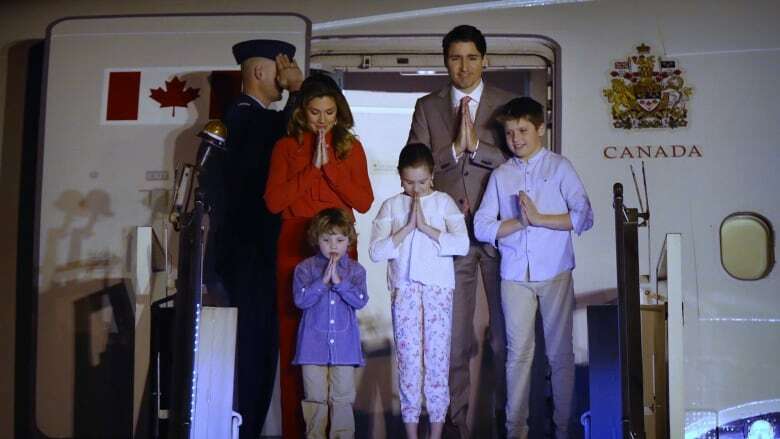 With the exception of Mumbai, the places Trudeau will visit are centres of Indian politics, culture and religion, rather than Indian business: the capital at New Delhi, the Taj Mahal at Agra, a Hindu temple, a mosque, a church, Mahatma Gandhi's ashram and, of course, the Golden Temple of the Sikhs at Amritsar — a potent symbol for Canada's influential Sikh community. It's also a chance to meet with Modi. 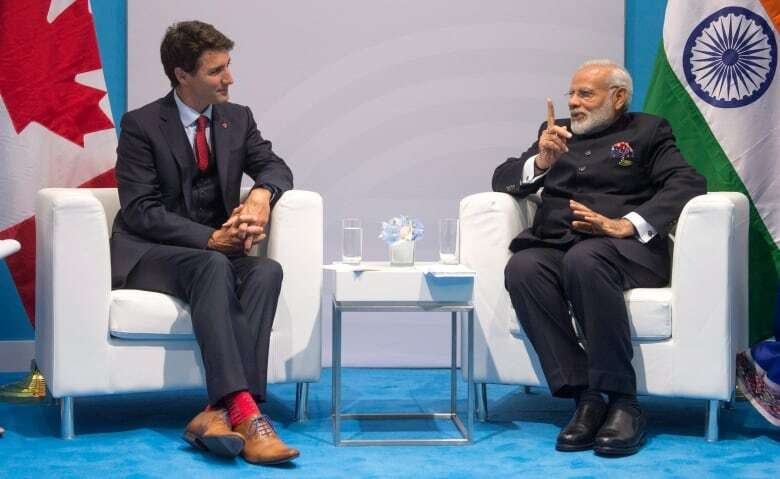 Ideologically, Modi is hardly Trudeau's soulmate — but he is a popular leader who was greeted like a rock star by many in Canada's Indian community when he visited in April 2015. The Trudeau government is well aware that the Indo-Canadian vote is no longer as reliably Liberal as it once might have been. With Jason Kenney leading the charge, the Conservatives made significant inroads into the community over the past decade — and now, Trudeau will have to compete for progressive votes with a New Democratic Party that now has an Indian-Canadian leader in Jagmeet Singh.